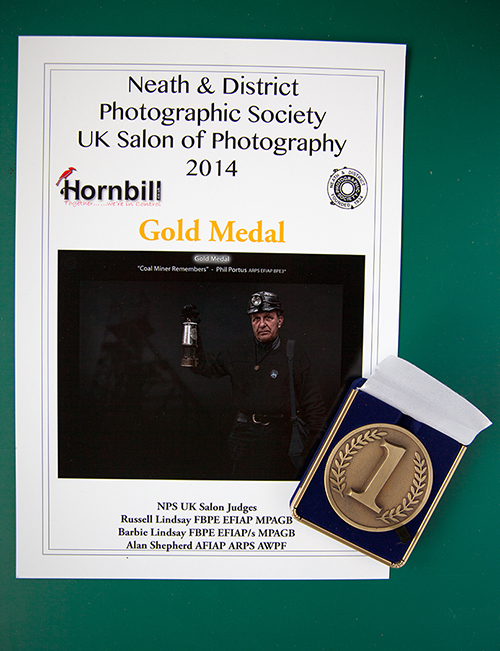 Nov 2014 I am very, very pleased to pass my DPAGB, with a comfortable 334 marks (pass mark is 300) I have posted my 15 Print images with marks out of 30 in brackets. 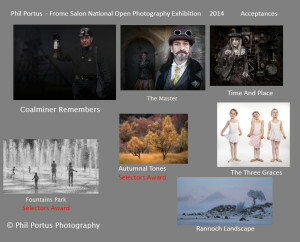 Nov 2014 I’m really pleased with 7 acceptances at Frome Salon and chuffed at 2 selectors awards from Dave Butler and Glyn Edmunds. 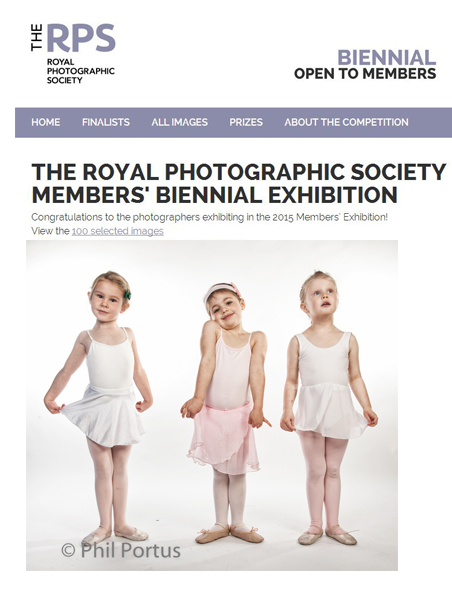 Nov 2014 I’m really pleased I managed to get one image, The Three Graces, in the Royal Photographic Society Biennial Competition. 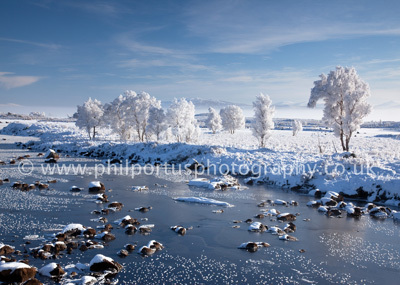 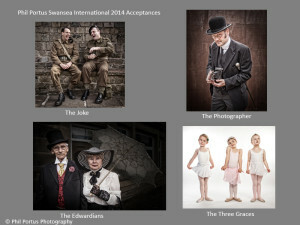 100 images were selected from the 3284 entries submitted to become part of the 2015 UK touring exhibition. 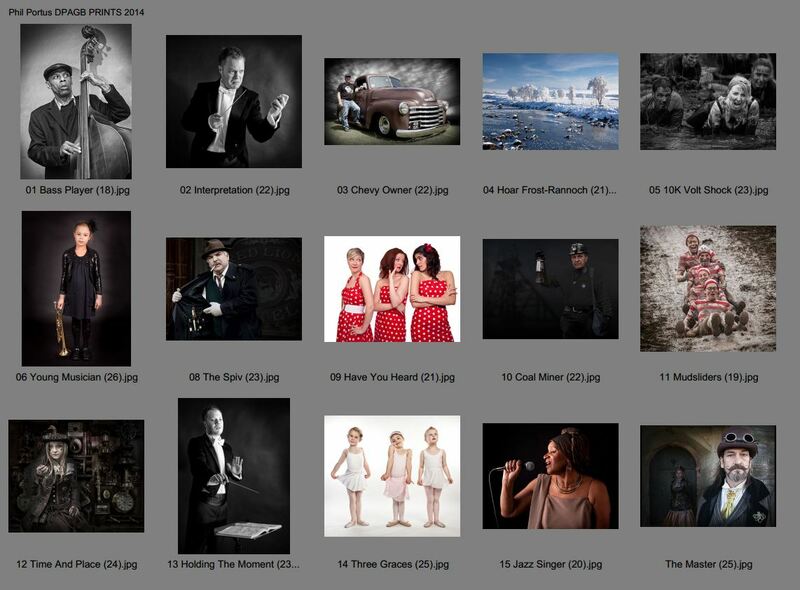 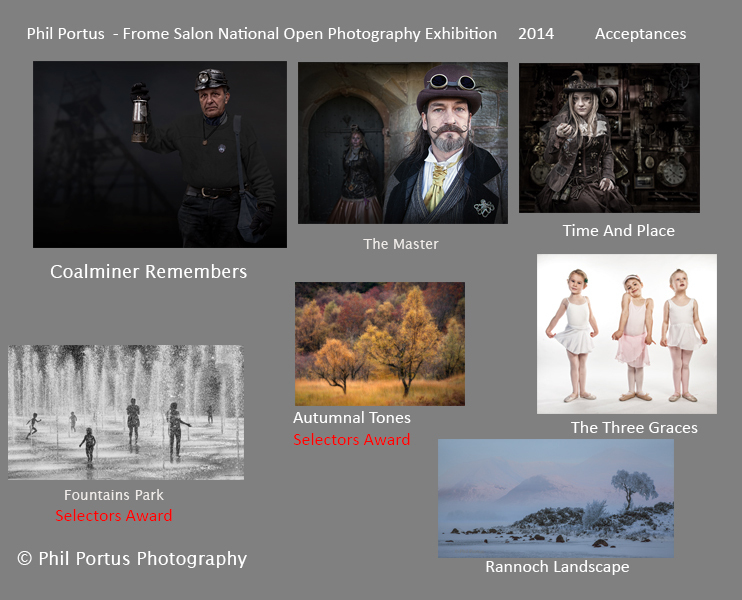 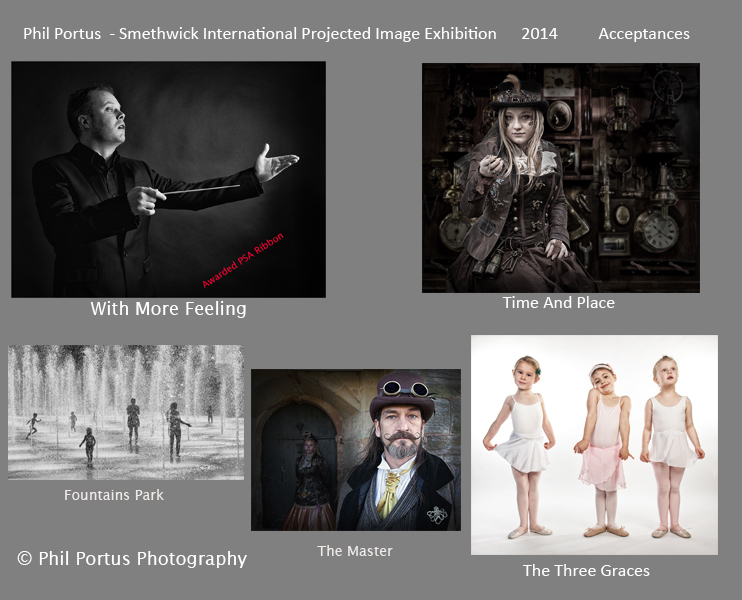 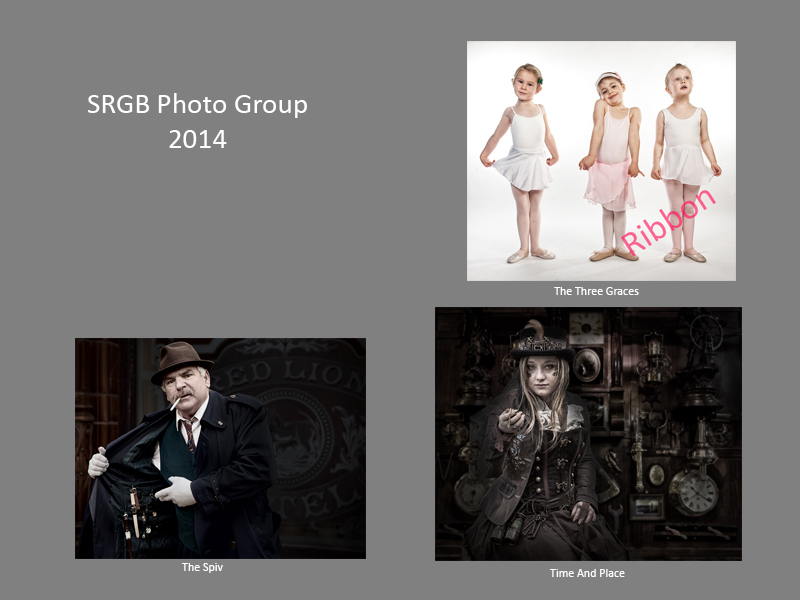 Sept 2014 – Really pleased with 9/12 acceptances including 2 commendations at the Great Barr Open. 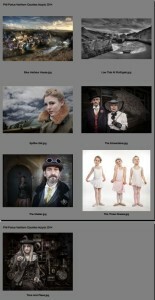 BPE Salon. 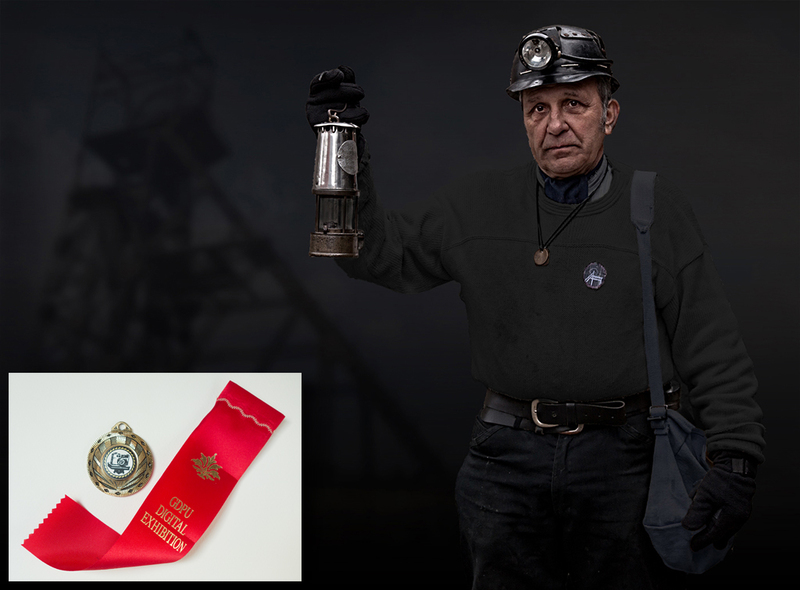 The postwomen has just delivered my Gold Selectors medal for Coalminer Remembers and a commendation for The Blacksmith at the GDPU Digital Exhibition 2014. 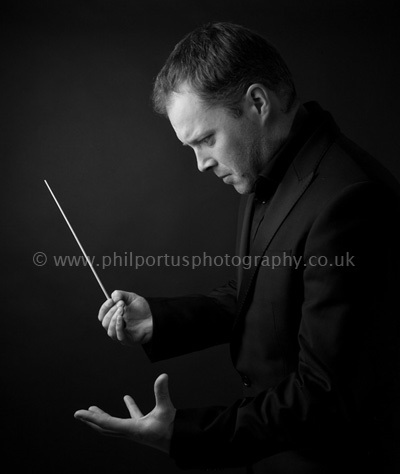 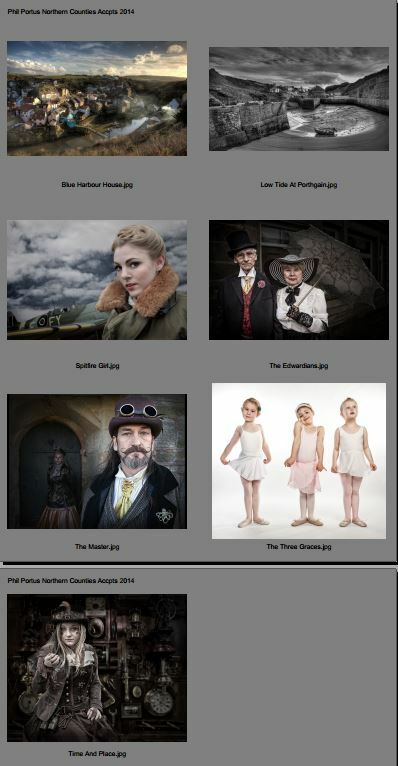 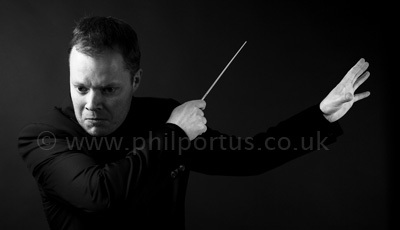 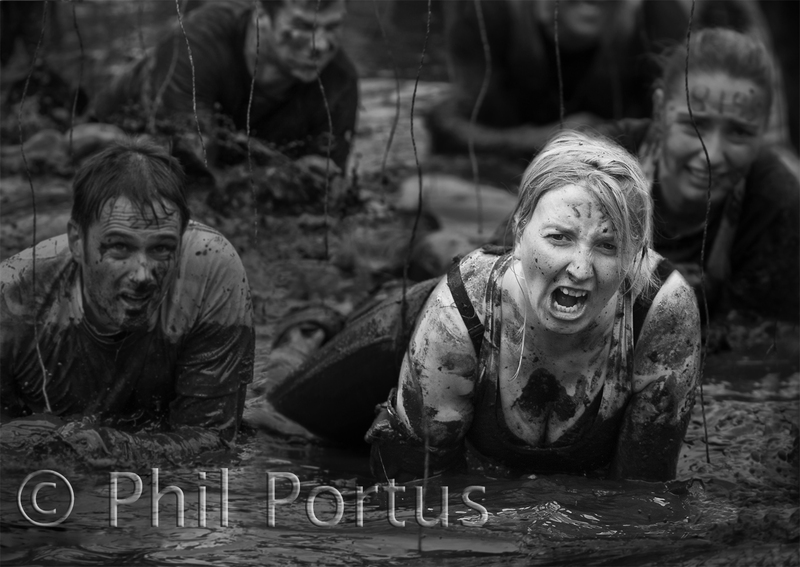 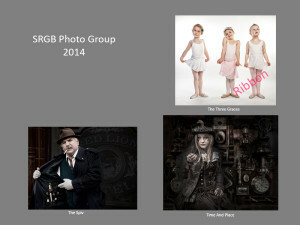 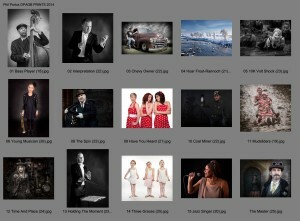 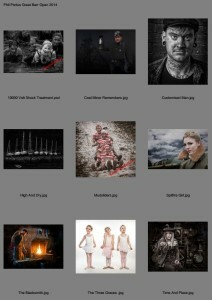 I was really pleased having had 7 images accepted into the Exhibition out of the 12 entered, including 2 these awards. 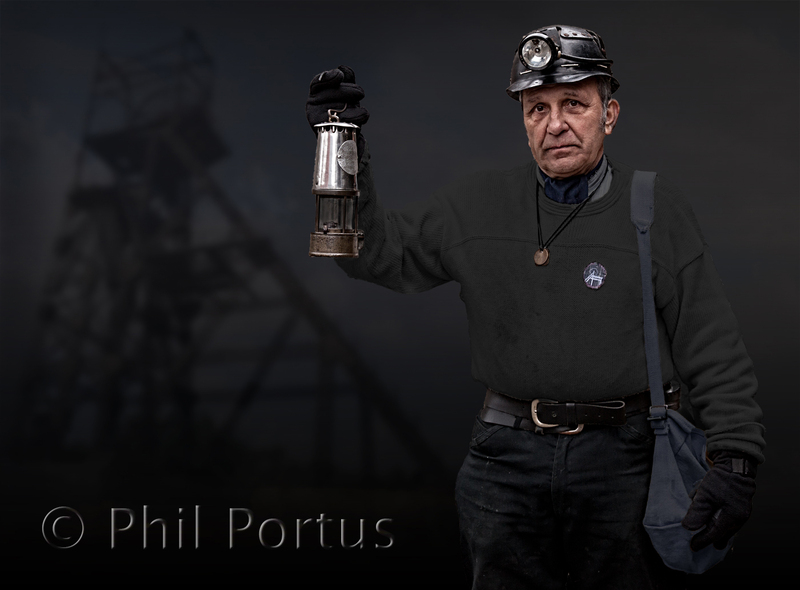 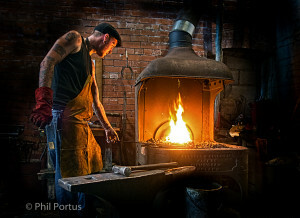 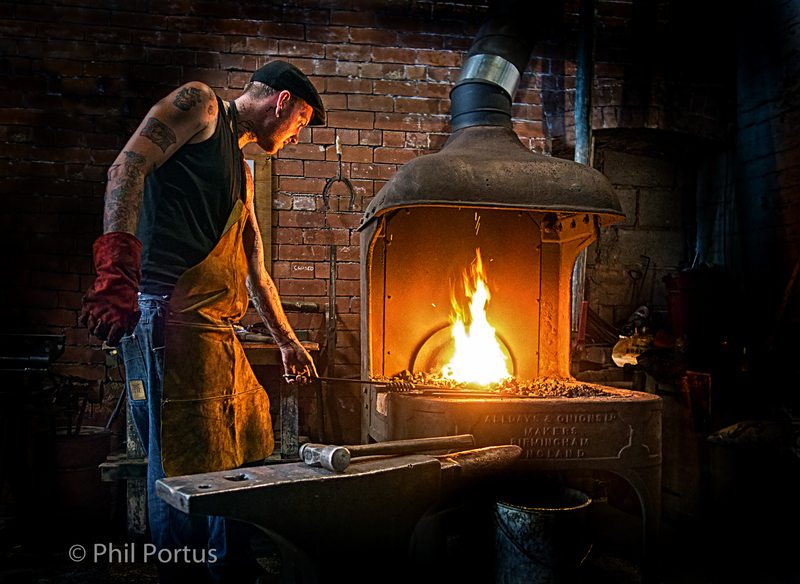 May 2014 7 out of 12 acceptances at the BPE, Glasgow & District Photographic Union, including a commendation for my newish image “The Blacksmith” and a selectors award (‘SEL1’ – Award chosen by Keith D Long ARPS PSA3*) for my “Coal Miner Remembers”. 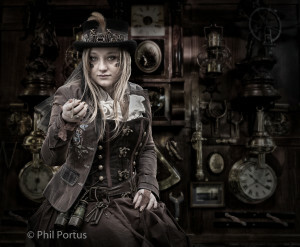 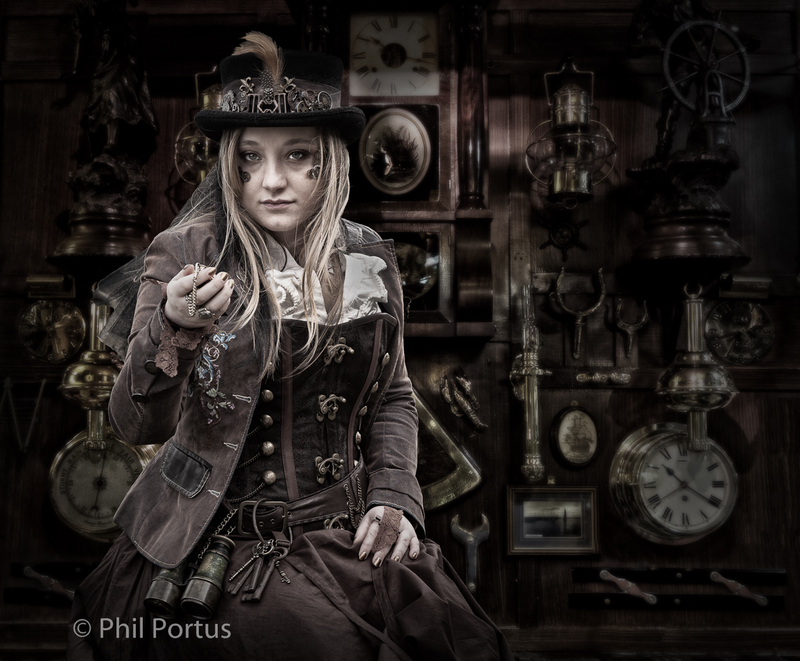 I’m pleased my “Sptfire Girl” has finally been accepted at a BPE salon…this time without a plane in the sky.